Sign your lease by April 12th to get your 1st month FREE! Welcome home to Villas at Countryside, where you can have it all in a peaceful location removed from the hustle of city life. We offer our residents the choice between one and two bedroom modern apartments in Moore, OK, close to Oklahoma City’s Bricktown District. Our apartments boast open-concept layouts and spacious bedrooms for comfort, and washer and dryer connections for convenience. Select apartments are equipped with washers and dryers. 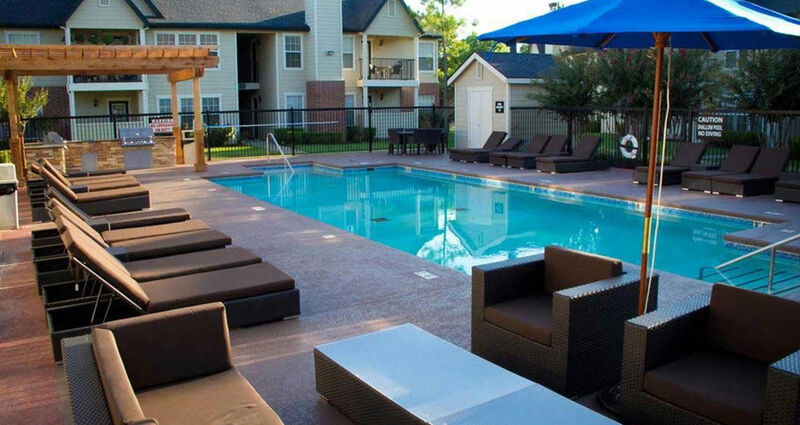 Outside your front door, take advantage of our enjoyable amenities, including a beautiful swimming pool, luxury loungers, and an outdoor grilling pavilion. At Villas at Countryside, you can truly have it all. Visit our Floor Plans page to find the ideal layout for your lifestyle. 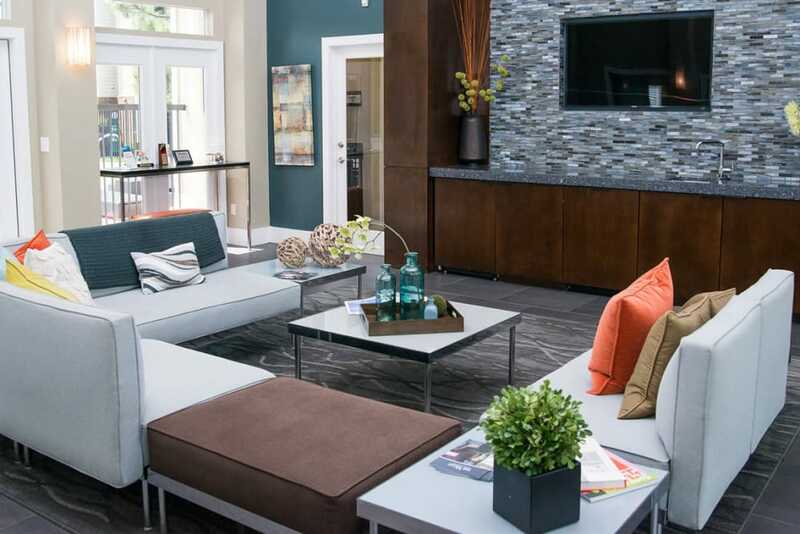 Visit our Amenities page to learn more about what awaits you at Villas at Countryside. 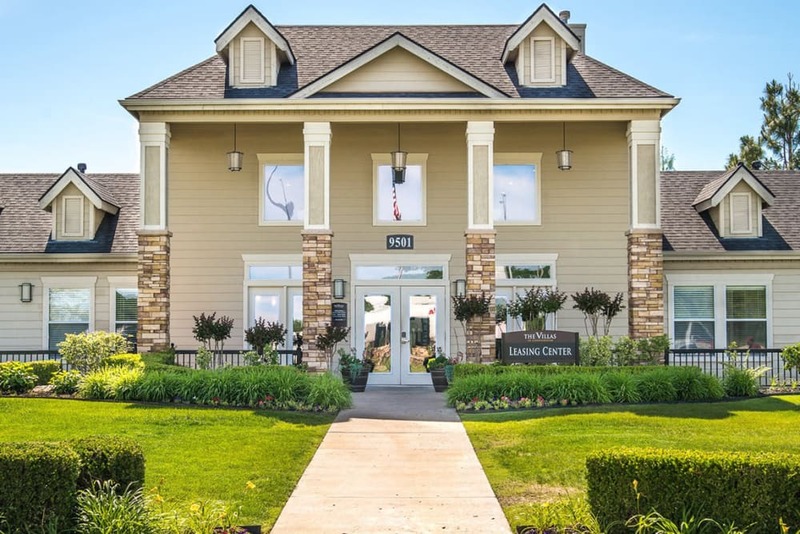 Take a virtual tour of Villas at Countryside for a glimpse of our wonderful community. Imagine yourself enjoying a refreshing summer day by the pool or working on your game at the tennis courts. Picture yourself taking advantage of all that Villas at Countryside has to offer. 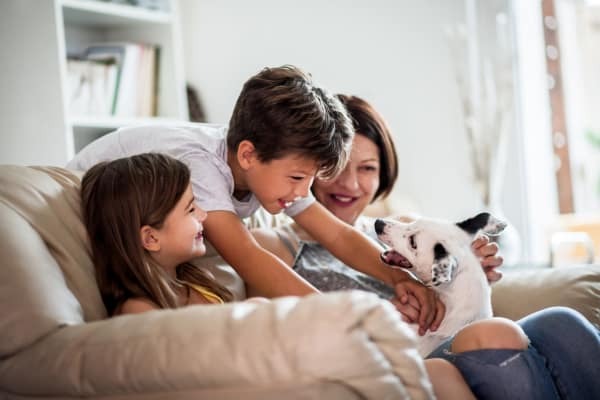 Discover both comfort and style 9 miles south of Oklahoma City in beautiful Moore, OK. Residents love the break from city life while also being able to easily hop on I-35 and enjoy the bright lights of the big city. You’ll find both suburban comforts and urban luxuries nearby when you call Villas at Countryside home. Moore offers residents and visitors plenty of options for dining, shopping, and cultural attractions. Learn more about our location on the Neighborhood page. Comfort and style come standard at Villas at Countryside. 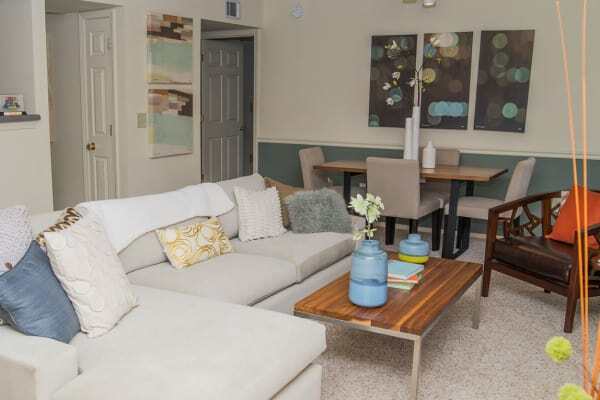 As you browse photos of our one and two bedroom apartments in Moore, you’ll see for yourself the spacious interiors and designer touches we’ve included throughout. Outside, admire the amenities that were designed to enhance your apartment living experience in Moore. Visit the Villas at Countryside photo gallery page for your sneak peek.